Landing Wentz or Brown: Is Denver big-game hunting this offseason? Is Quenton Nelson enough, or should the Broncos ‘shoot for the moon’ at No. 5? 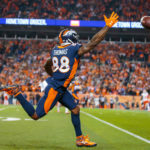 What should the Denver Broncos do at No. 5? 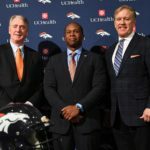 Which Broncos benefit most from new-look coaching staff? Which Broncos stand to benefit the most from the new coaching staff? Broncos Blitz podcast host Ronnie Kohrt dives into the discussion. 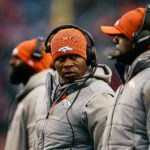 What to make of the aftermath of the Broncos Joe Ellis vetoing the decision to replace Vance Joseph with Mike Shanahan, as reported Monday by Woody Paige. 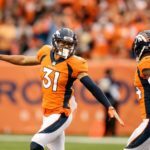 Is it time for Denver to make a trade? Broncos Blitz podcast host Ronnie Kohrt goes over the pros and cons of Denver pulling the trigger at the deadline. 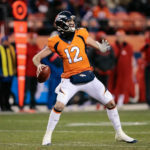 Has the ship sailed on Paxton Lynch? Keenum, Kelly and Lynch, oh my! 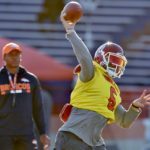 Sorting out the quarterback room and how Denver can optimize it's players skills. 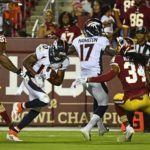 Instant analysis to the Broncos preseason win over Washington. From offensive play calling to defensive schemes. 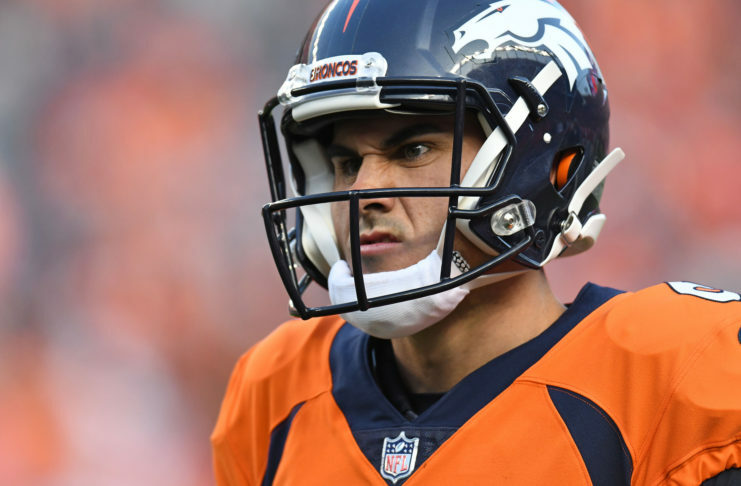 Denver's got a lot of issues, Broncos Blitz podcast host Ronnie Kohrt gets to the bottom of them in the latest edition of the podcast. 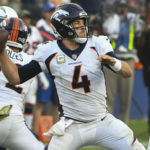 Is Case Keenum the only realistic option for 2019? 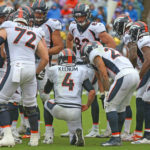 With the Broncos Monday night match up against the Chiefs approaching quickly, what should worry Broncos fans the most heading into Week 4? An injury his freshman year at Rice changed his sports trajectory and put him on a collision course with Peyton Manning and the Denver Broncos.